The attorney who has a sign staked to the side of the road which screams “Cheap Divorce” followed by a number. “Cheap” should not be your only criteria. The attorney who has a TV-Guide ad proclaiming divorces can be had for $299.99. If it seems too good to be true, assume it isn’t true. Your best friend/sister/dad or any other person you have an intimate relationship with who happens to be a Family Law attorney. One of the purposes of having an attorney is to have someone objective guiding you through the process. You will not get objectivity from someone who loves you and is already ticked off at the jerk you plan to divorce (probably at their suggestion). We have wiped out close family and friends, new bar members, and the best deal in town, so what’s left? I promise you there are other options. Better options. How do you find them? And how do you know the one you find is a good fit? Read on! Word of Mouth/Referrals. For the few who are personally close to a Family Law attorney, the same attorneys who are too close to represent you are great go-tos for referrals because they will be familiar with their peers. An attorney you know and trust but doesn’t do family law may also be able to suggest a divorce attorney that has a good reputation in the community. If you don’t know an attorney, ask friends/family members/co-workers who you know have had a divorce which attorney they used. Most will be pretty quick to let you know whether they had a positive or negative experience. For those who had a good experience and are recommending their attorney, ask if they knew the attorney prior to being represented. (If they used their own best friend/sister/dad you may want to get some more objective feedback.) Ask if they were kept well-informed throughout the process, if the attorney was receptive to questions, if the attorney seemed prepared at meetings and in court, and if the attorney’s bills were clear about what was charged for and how much was charged for each service. If your source had a negative experience with their own counsel, ask what they thought of opposing counsel. Really. I am surprised how often I get calls that are referrals from one of my own client’s exes. Often the reason people don’t like the attorney they used is because the attorney their former spouse used came across as more professional, prepared and effective. Professional listings. On-line lists and old-fashioned phone book listings still exist for a reason. 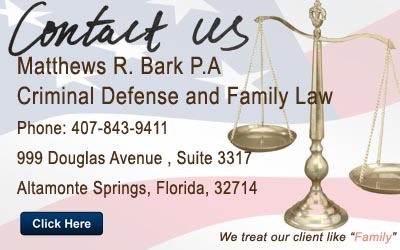 This is a way to narrow the search from attorneys in general to attorneys who practice family law. Keep in mind, just because they say they do it doesn’t always mean they know how to do it or they are actually doing it. If your state has court cases listed on-line (your state bar association can tell you that) search for the prospective attorney’s name in that site and look at the type of cases they have had. Have they done quite a few divorces? 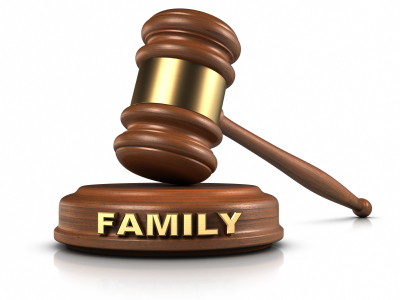 Have they dealt with issues that you will be dealing with, such as contested custody, alimony, high assets, or large debts? 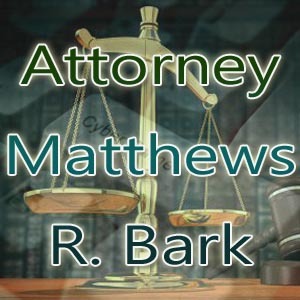 Once you have found a prospective attorney, check out their website – most will have one. Often the website will have basic information about divorce, answer frequently asked questions, and provide contact information for the firm. You can sometimes get an idea about how service oriented they are from their site. If you are still interested in them, contact them in the requested way, if one is indicated. Some attorneys offer a free consultation, some charge a fee to avoid people casually attorney-shopping who aren’t serious about hiring. A consultation without the commitment of hiring is an opportunity to meet the attorney and get basic questions answered about options, legal procedures, and the costs of the action. Make sure you are honest with the attorney about all the issues – good, bad, and ugly – so that you will receive relevant information and realistic costs. Be wary of any attorney who makes guarantees about outcomes or tells you your case is a slam-dunk – there is a difference between being confidant and being cocky. If you are uncomfortable about hiring a particular attorney – whether it’s because you didn’t like the way they responded to you, you don’t care for their office atmosphere, or some vague feeling you can’t quite identify – go elsewhere. Just because they are a good attorney does not mean they are a good fit for you. It’s important that you hire somebody that you can work with because you will be a team – you know your spouse and the facts, the attorney knows the law. You need a marriage of both to obtain the best results in divorce.